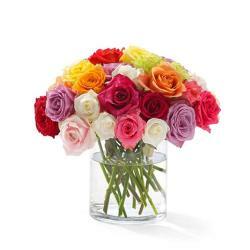 Take a look at the alluring glass vase that is all set to make an immortal impression of anyone. 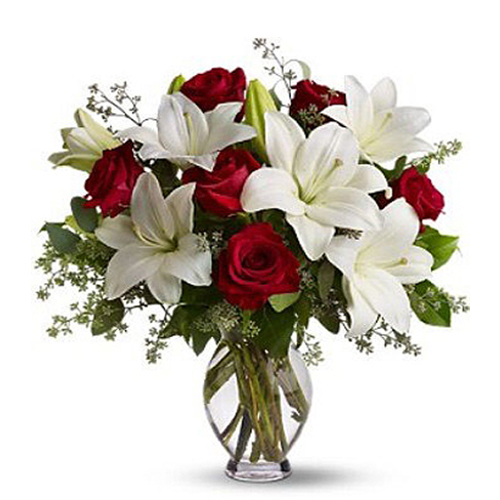 The vase arrangement that is shown here comprises of 6 white beautiful lilies clubbed with 6 red roses. 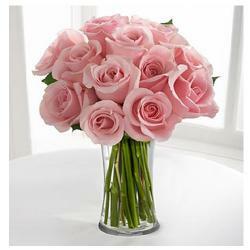 They look more than gorgeous in this arrangement and will not only elate your loved ones as a gift but also, make them feel loved. 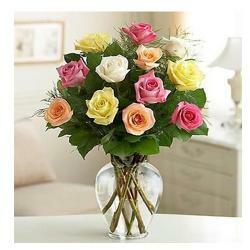 Celebrate your special occasions for a gift that will deliver your emotions just right .Place an order for it and let us elate your loved by delivering the vase arrangement to them. 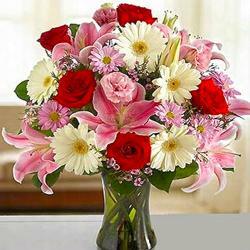 You can send this flower vase on special occasion like birthdays, anniversaries, wedding, mothers day, fathers day, thanks you, get well soon, house warming, and many more.